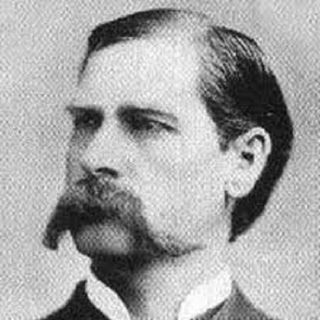 One of the most famous figures to emerge from the 19th-century history of the American West, Wyatt Earp was known first and foremost for his participation in a notorious gunfight at the O.K. Corral in Tombstone, Arizona in 1881. Both before and after that date, Earp moved from town to town across the West, earning his living as a saloon-keeper, gunslinger, gambler, miner and frontier lawman, alongside his brothers. Wyatt Earp is best known as the fearless frontier lawman of Wichita and Dodge ... See More City, Kansas, and as principal survivor of the Gunfight at the OK Corral. But the Marshall Earp of legend accounted for only about 5 years of Wyatt's long and eventful life.